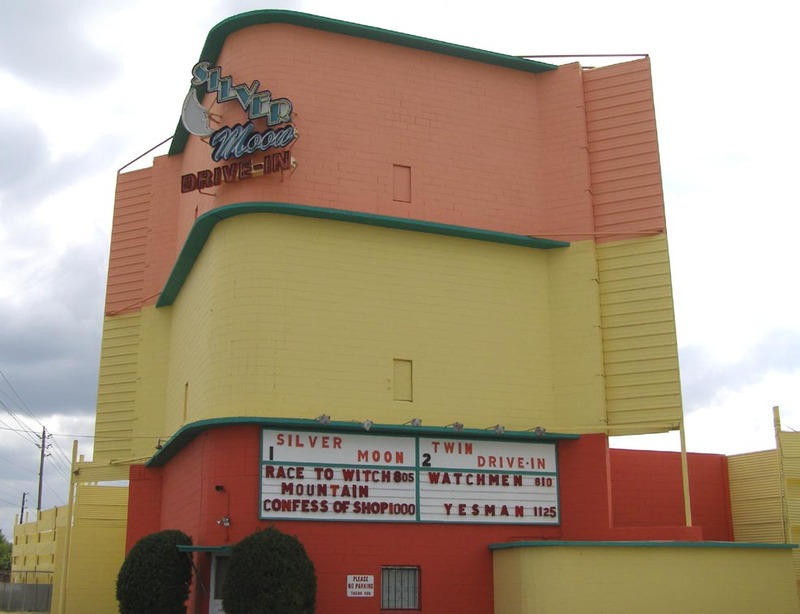 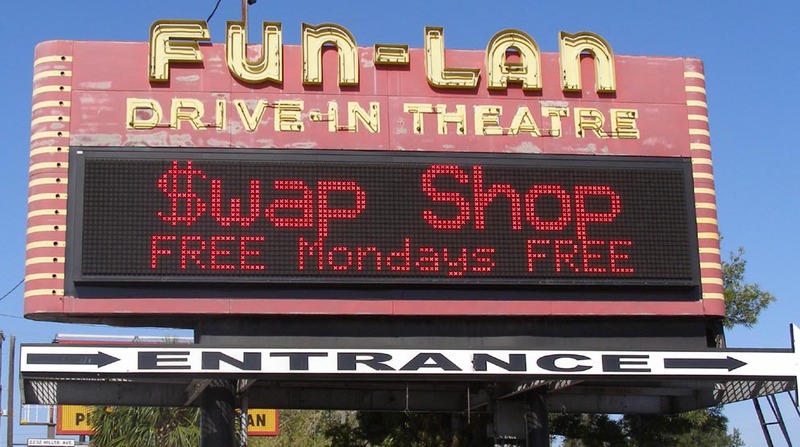 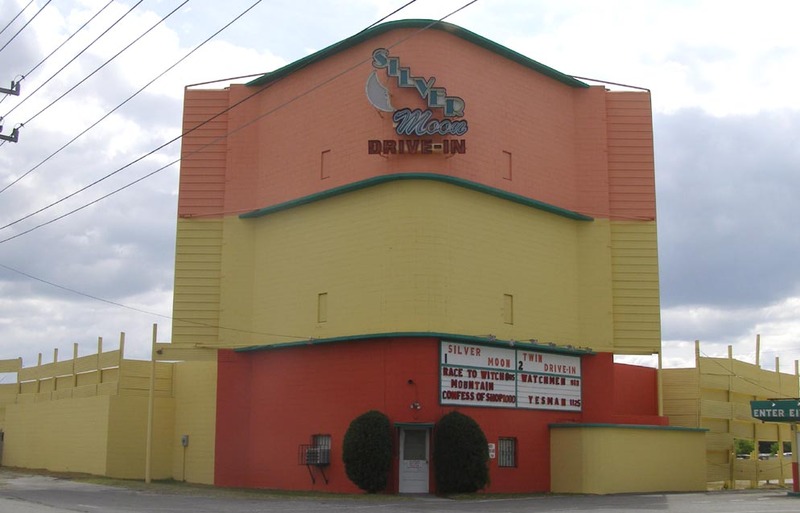 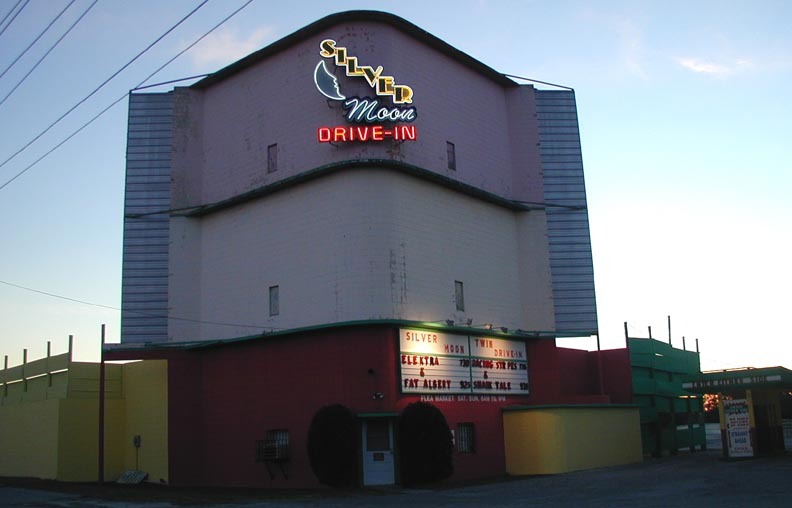 The Fran-Linn Drive-in had a concrete, Art Deco looking screen tower. 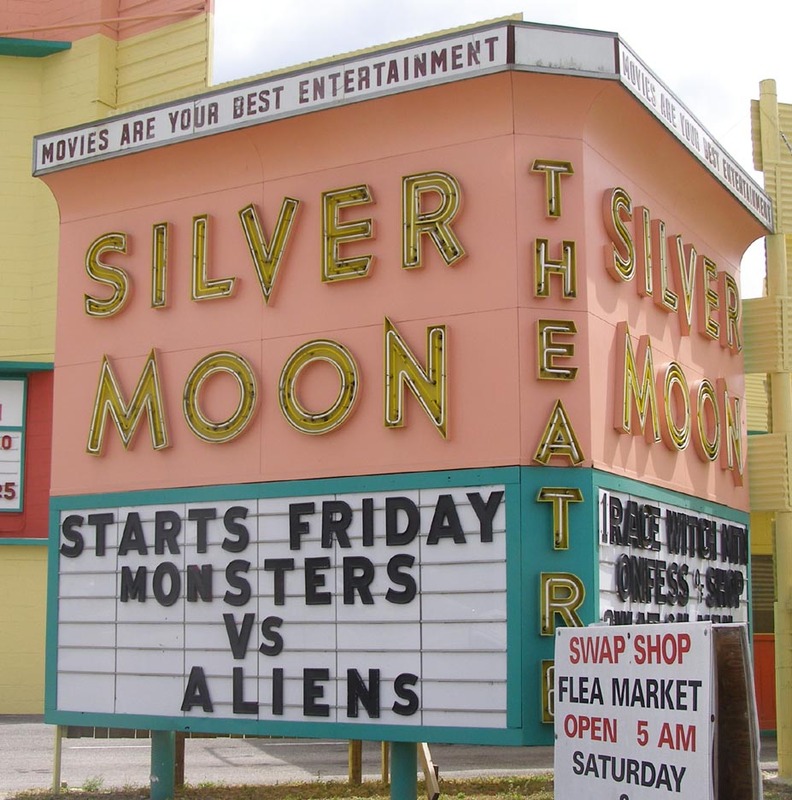 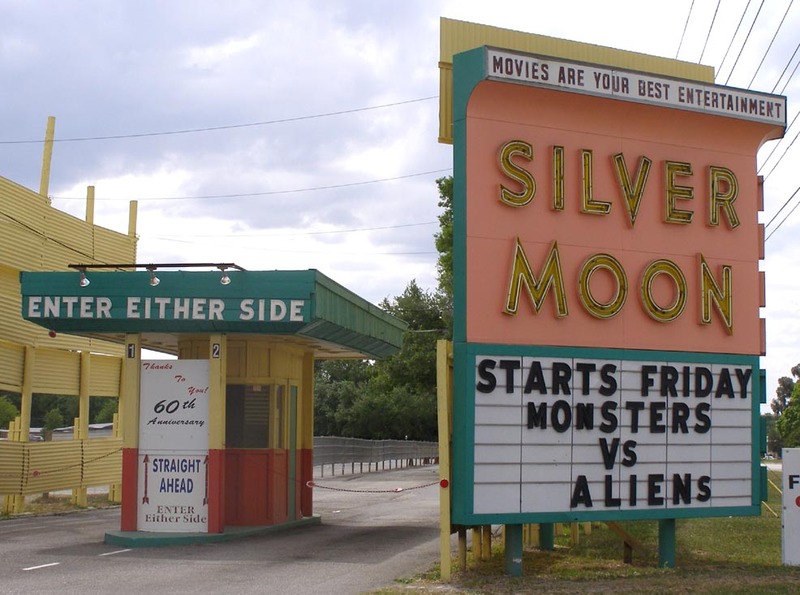 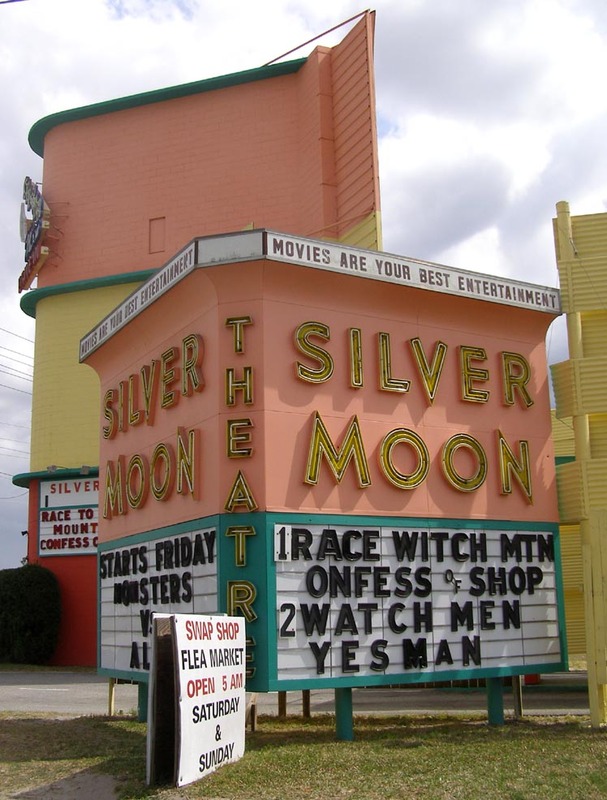 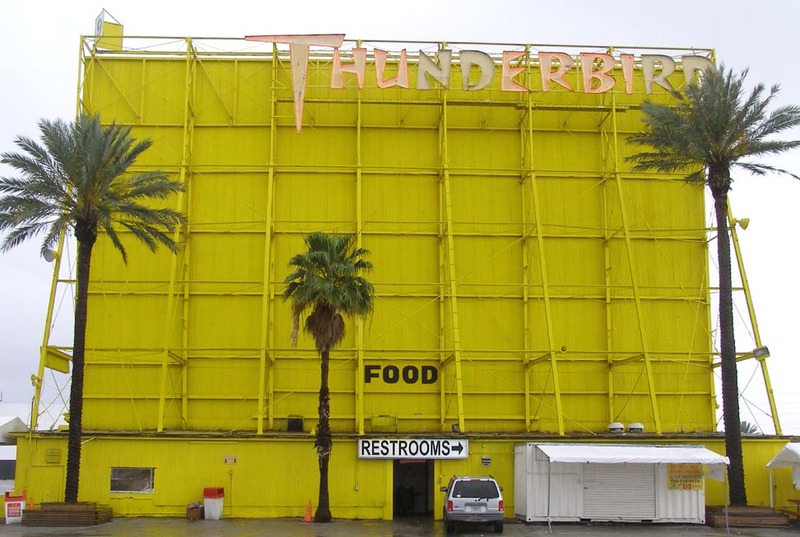 The movie was visible from the highway. 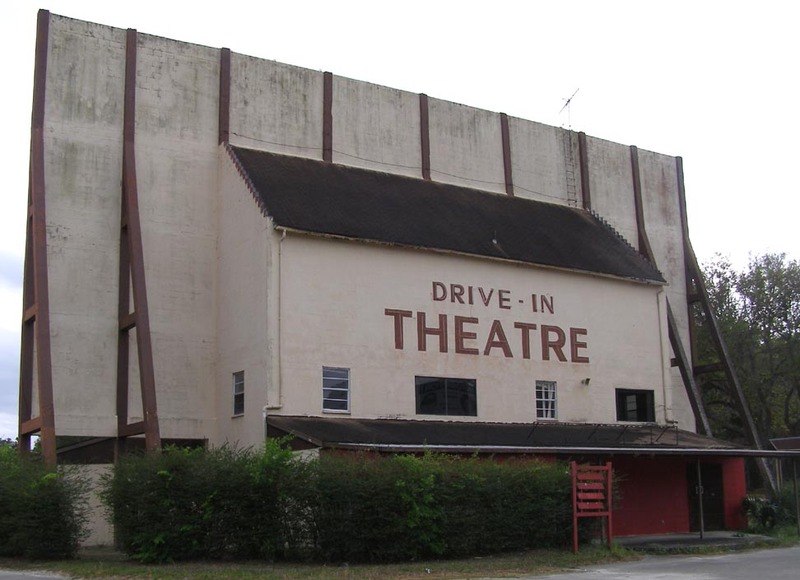 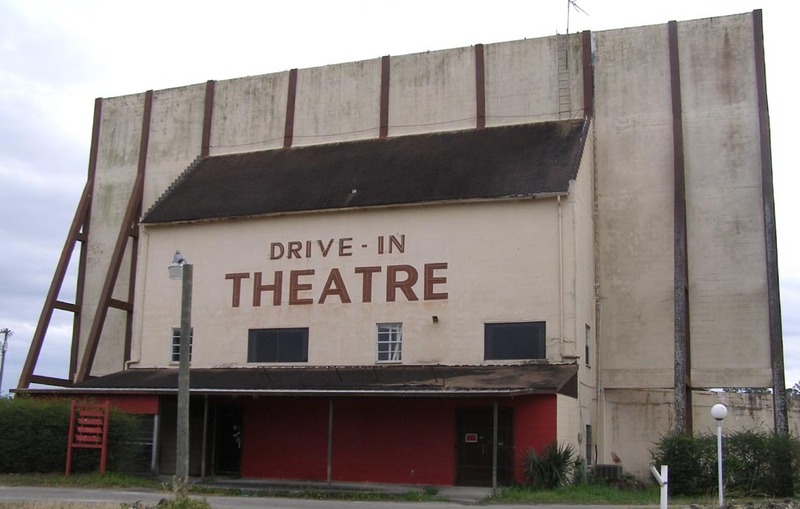 It was later known as the Mulberry Drive-in. 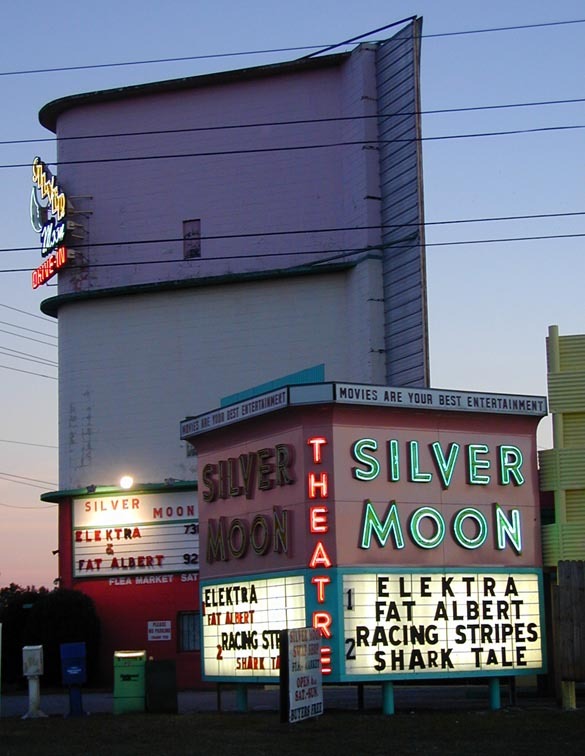 This photo is from 2005. 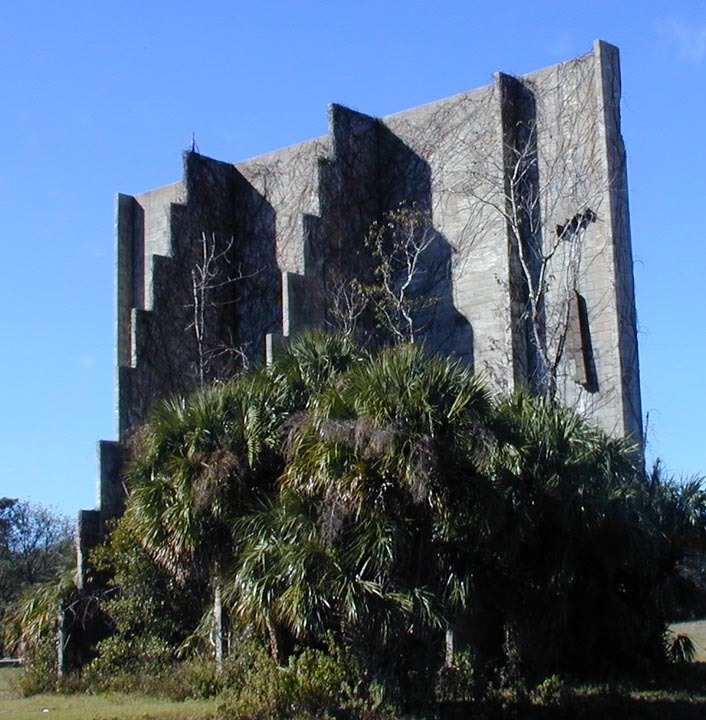 The screen tower was demolished in 2013.